Two former Conservative ministers have taken issue with each other during a Commons committee hearing into the science of climate change. 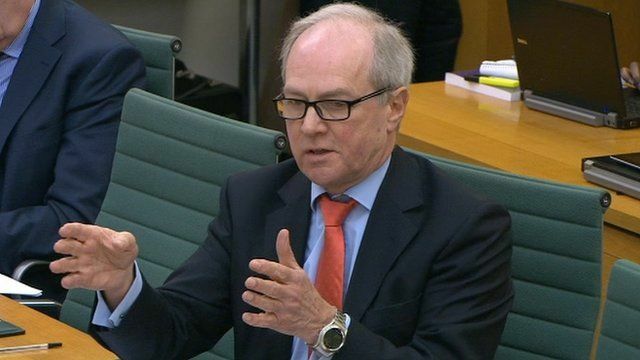 Sir Peter Lilley suggested a leading scientist, Dr Emily Shuckburgh, had given "irrelevant answers" about calculating future global temperature changes. But his colleague, committee chairman Tim Yeo, disagreed, and said she had given a "thorough and detailed" response. Sir Peter, after being told to end his questioning, said it was "absolutely disgraceful" and accused his colleague of "protecting a witness who cannot answer a question".